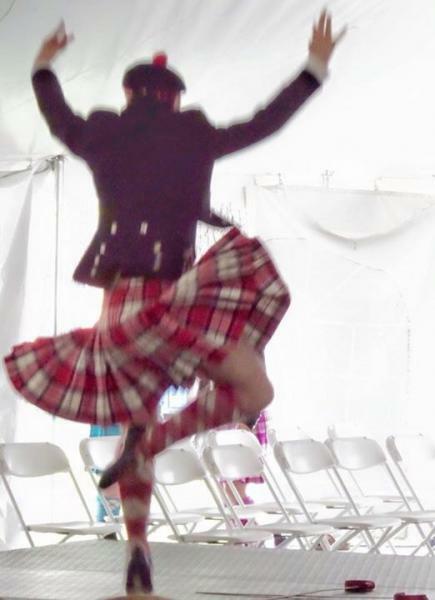 dance.net - Red Longniddry kilt and socks for adult or teen $400 with free shipping in U.S. (10244978) - Read article: Ballet, Jazz, Modern, Hip Hop, Tap, Irish, Disco, Twirling, Cheer: Photos, Chat, Games, Jobs, Events! 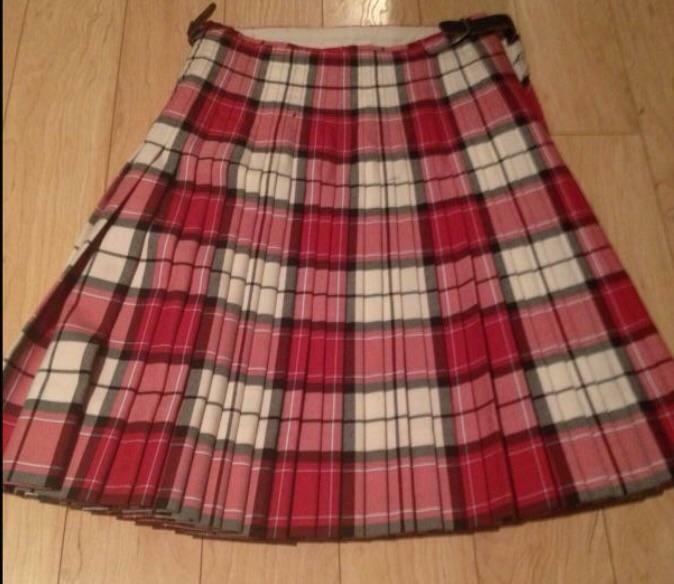 Red Longniddry kilt and socks for adult or teen $400 with free shipping in U.S.
Heel to back of knee 17"
This set has been well taken care of. 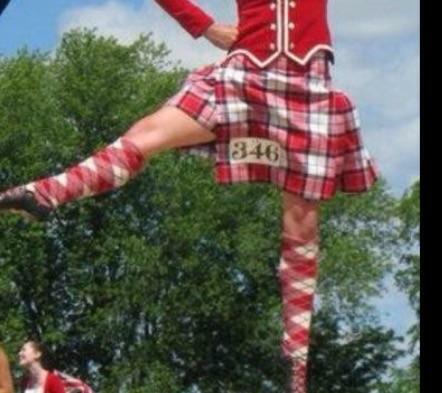 I don't see any flaws in kilt or socks. (Socks have the usual minor darkening of soles consistent with wearing) I always hand washed the socks in Euclan. $400 with free shipping in USA. PayPal please. I am an experienced online seller so buy with confidence. I am willing to ship worldwide for the price of shipping. 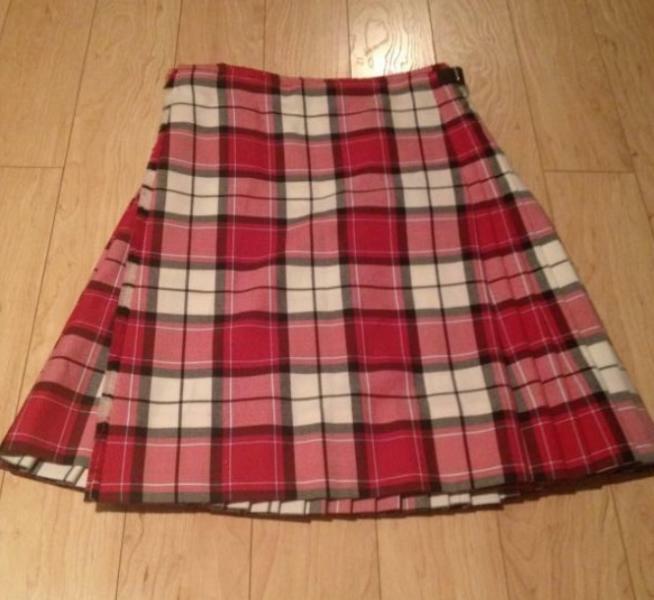 4 Replies to Red Longniddry kilt and socks for adult or teen $400 with free shipping in U.S.
re: Red Longniddry kilt and socks for adult or teen $400 with free shipping in U.S.